We wish we did not have so many occasions to provide guidance to instructors on teaching in the wake of hate-based violence. As our campus processes the news coming out of New Zealand today, we offer this slight update of a blog from October. 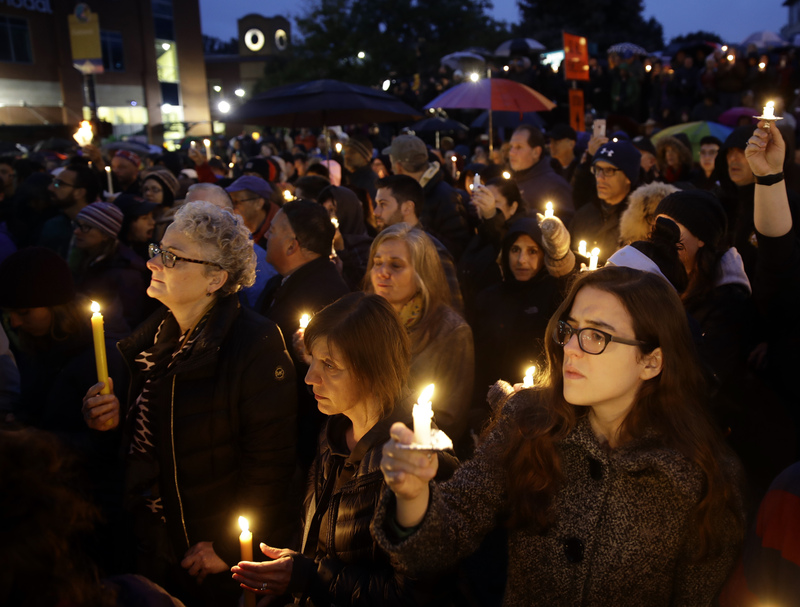 In the wake of the massacre of worshippers at New Zealand mosques, many people in our community are feeling threatened and terrorized, grieving deeply, experiencing intense anger, or fighting a sense of despair at a swelling of hatred and violence in our world. These emotions enter our classrooms, studios, and labs, and they can understandably and significantly affect students’ ability to focus on their learning and work with peers in intellectual community. Through programs, consultations, and resources, the Center for Research on Learning and Teaching (CRLT) helps cultivate teaching-learning environments where instructors and students of all identities and backgrounds can excel. For more information and to register, click on the individual titles below. The Diversity and Inclusive Teaching (DIT) Seminar is co-developed by the Center for Research on Learning and Teaching (CRLT) and the Program on Intergroup Relations (IGR), with support from Rackham Graduate School and IGR. It is a five-week seminar that provides participants an opportunity to learn about and practice a range of effective facilitation strategies for use in U-M's classrooms. We will focus on pedagogical techniques that productively engage student identity and experience in the learning process, as well as balance different voices and views. We will also discuss strategies for managing student resistance and conflict. During U-M's Veterans Week, it's a good time to reflect on the needs of our students who have served in the military. Did you know that record numbers of veterans are enrolling in U.S. colleges and universities--and many of them are here on U-M's campuses? Since January 2014, the university's tuition policy has allowed students who have served in the military to qualify for in-state tuition. 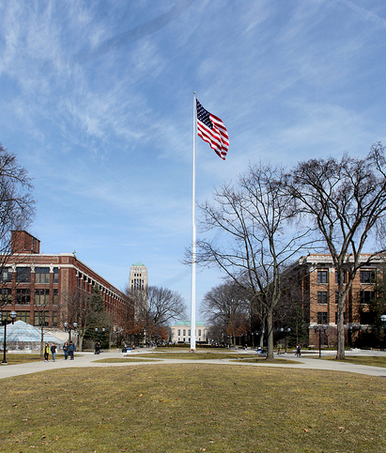 If you teach at U-M, odds are good you've had or will have student veterans in your classroom.